Next story Debit & Credit 2.5 – Personal finance manager. Previous story Affinity Photo 1.6.6 – Digital editing for photographers and bitmap artists. 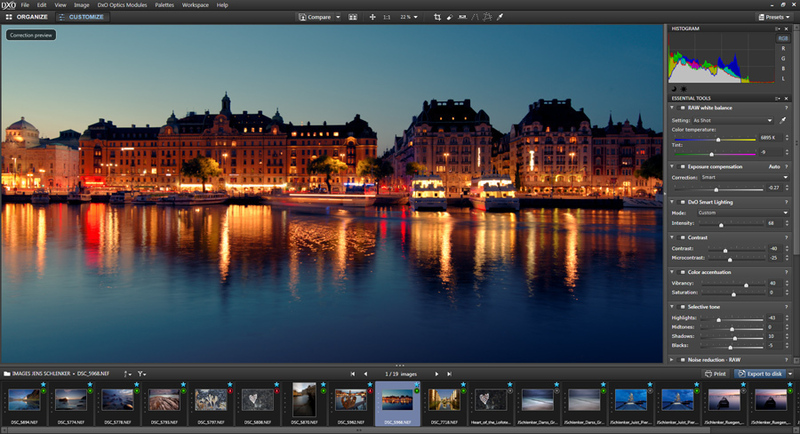 Iridient Developer 3.2.1 – Powerful image-editing application. Reflect Studio 2.8 – Generate reflections in photographs and designs.